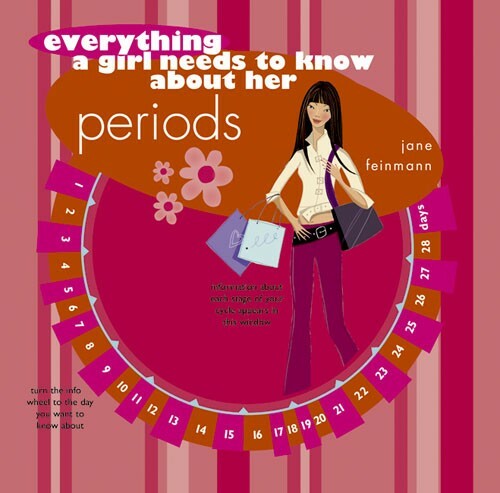 Packed with accurate, relevant and easy-to-grasp information about puberty and menstruation, this illustrated guide will help prepubescent girls to prepare for their first period and enable those who have already begun their periods to understand better and cope with their monthly cycle. 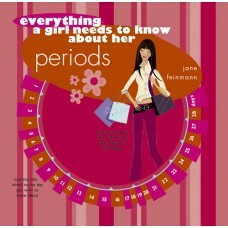 A book that will help young women prepare for and cope with, menstruation. Parents, advisors, and young women who have seen this book agree that its contemporary design and down-to-earth text make it as appealing as it is instructive. Winner of the 2004 Independent Publisher Book Award in the category of Women's Issues. Also named as a finalist in ForeWord Magazine's 2003 Book of the Year in the Health category.